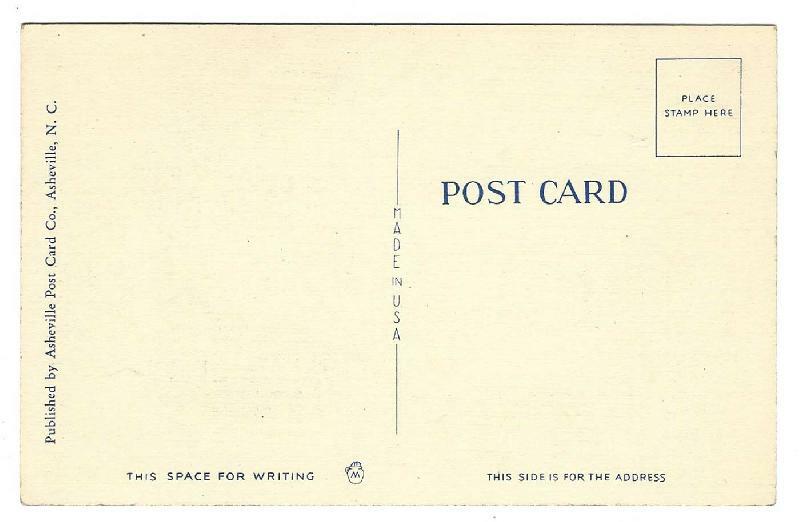 Item: Old Black Joe Linen Postcard. c1920 Black Americana. Old Black Joe Linen Postcard. c1920. Marked 46737. Black Americana. 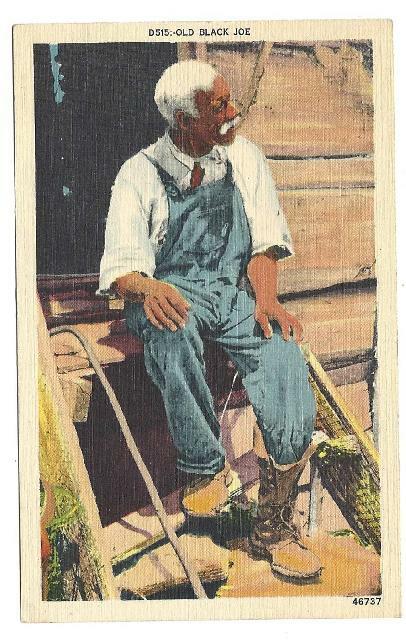 Published by Asheville Post Card Co., Asheville, N.C. Made in U.S.A. A black man , in overalls, sits on steps of house. Unused. Condition (Excellent) Size: approx. 5.5" x 3.5"